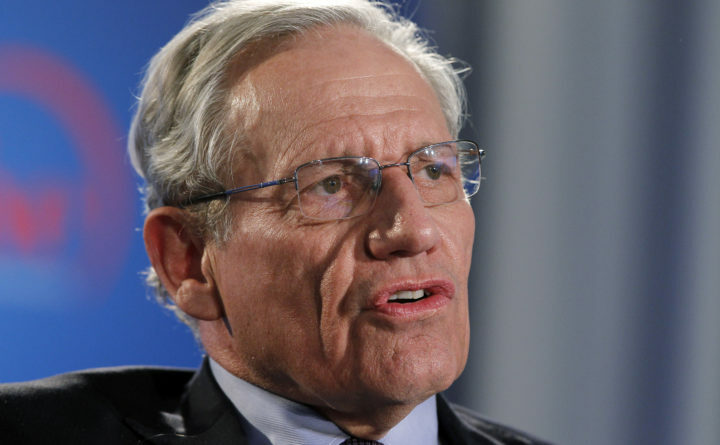 Former Washington Post reporter Bob Woodward speaking during an event to commemorate the 40th anniversary of Watergate in Washington, June 11, 2012. Awwww. Boo hoo. Kelly’s a tough and crusty old military guy, so he should buck up. He’s also clearly been quite willing at times to revel in highly personal, fact-free, Trumpian attacks on the administration’s critics — suggesting that a core part of him is at peace with aggressively promoting the White House’s policies and agenda (like separating migrant children from their families). Like Jeff Sessions and Stephen Miller, Kelly may be hanging on at the White House because he shares many of his boss’ goals.